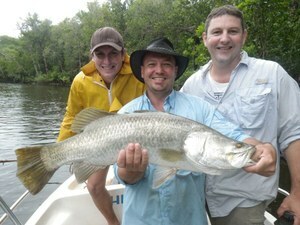 Custom Sport Fishing is based at Seisia, and has been fishing Cape York for over 30 years. Your guide, Tim Freebody offer fully guided fishing for groups or individuals, on a daily or extended trip basis and have long established world wide clientele. Good fishing the world over is moon phase and weather dependant. 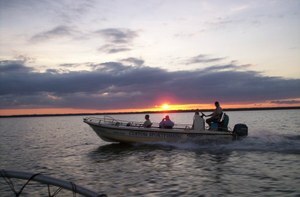 Every effort is made to provide all anglers with the best chance of catching sought after species or to plan a trip to experience the great variety of fishing that Cape York has to offer.